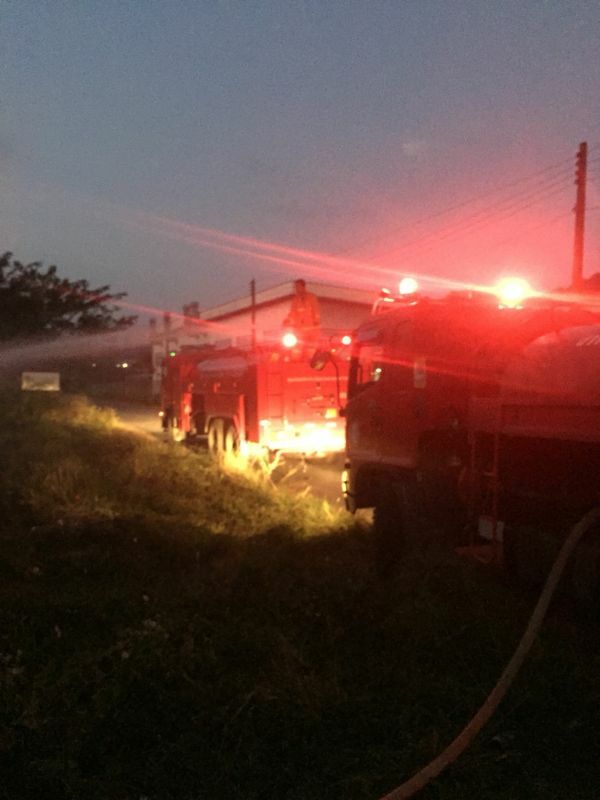 PHUKET: A fire believed to have been started by someone burning rubbish spread to an abandoned workers’ camp yesterday (Feb 14) behind the Shell petrol station on Phra Phuket Kaew Rd, Kathu. 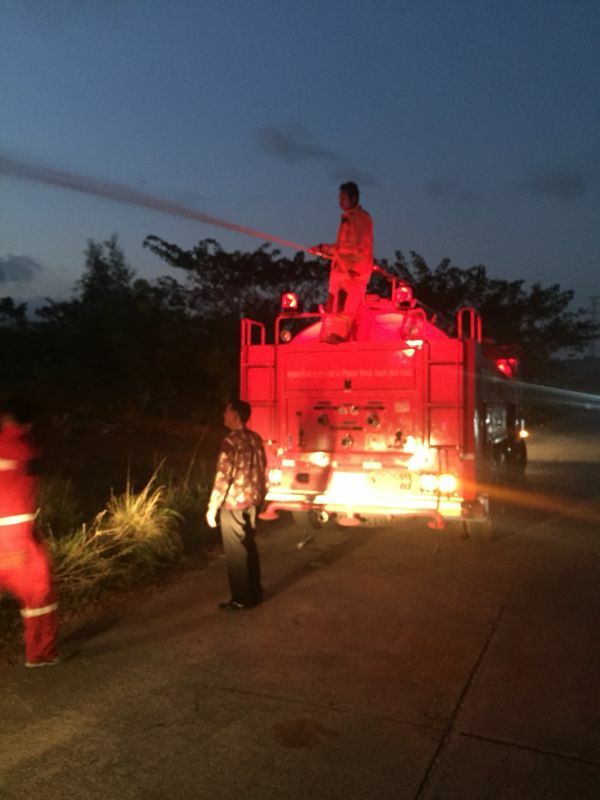 Phuket’s Department of Disaster Prevention and Mitigation (DDPM) reported that they received notification of the incident and arrived to the scene, situated near the Ford Anuphas car dealership, along with Phuket City law enforcement. The DDPM reported the origin of the fire was rubbish-burning, as according to a witness, a member of staff at the Anuphas car dealership, saw one man go to the site every day to burn piles of rubbish. 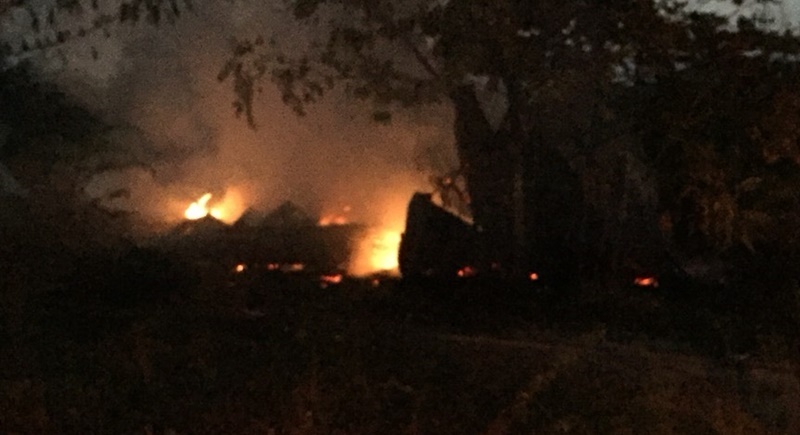 The DDPM reported that 18,000 litres of water was used to kill the flames, which destroyed one room within the camp and a motorcycle belonging to the rubbish-burning man. Like the fact that his own bike burnt down.Instant Karma! What baffles me is that someone uses this article to start his usual yackety- yak about something not related to the article. And, why are foreign workers living in golf plate steel shed accommodation camps, and not in normal housings? Thai Upper-Middle-Lower society, and very down the foreign workers? ASEAN? Mhh, when for Thailand?